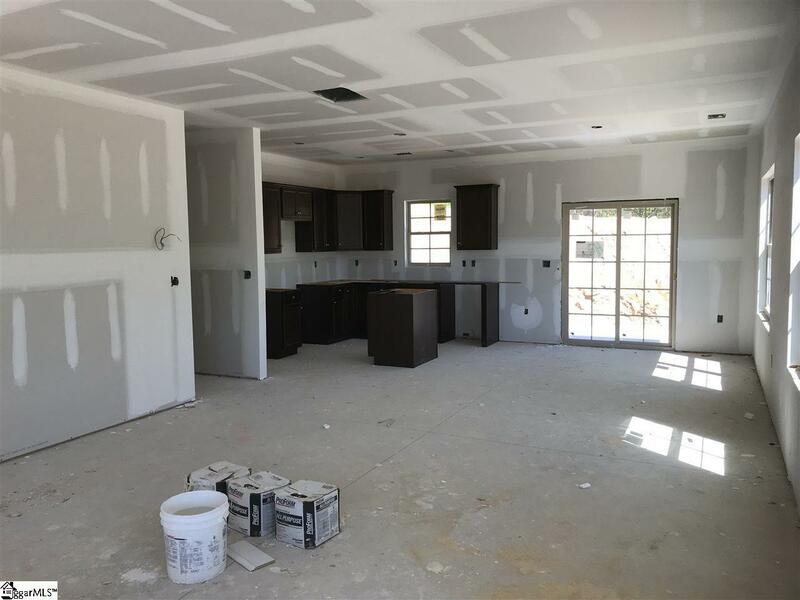 MOVE IN READY 5/31/ 2019! Introducing PALMETTO VALLEY! 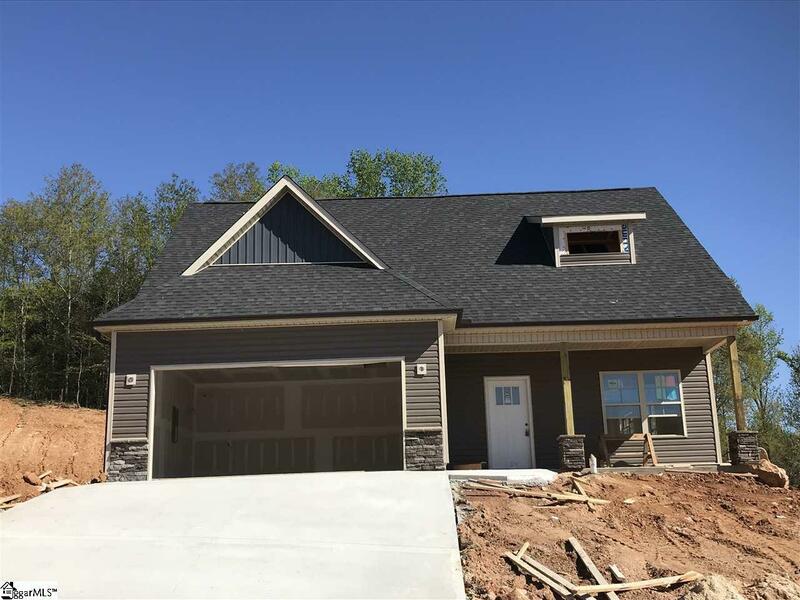 Brought to you by LOCAL Builder with A+ BBB Rating, Apex Development SC.... building THE BEST communities in the Upstate! NOW UNTIL 4/30/19, Builder offering $2000 towards closing costs when using approved lender/attorney. Choose one of our spec homes under construction or build from the ground up! Welcome to the Spruce floor plan featuring 4 Bedrooms/2.5 Baths. First floor with open concept living area. 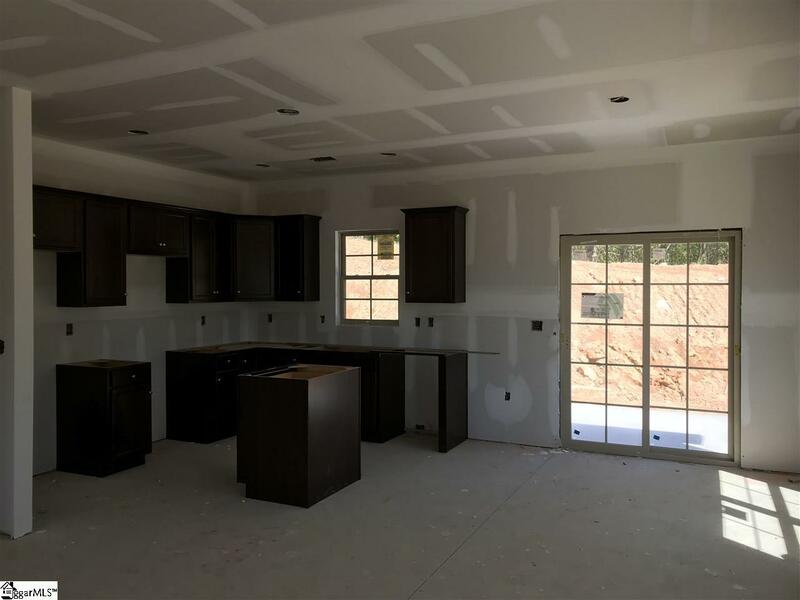 Kitchen with smooth birch cabinetry, GRANITE countertops, STAINLESS Appliances, and well appointed kitchen island perfect for bar stool seating. Elegant dining room is the perfect size for all your gatherings large or small. Living room offers plenty of space for entertaining and many options for furniture placement. Master on main with trey ceiling, large walk in closet, and private bath with double vanity and 5ft shower. First floor also features walk in laundry room and powder room. Second floor with 3 bedrooms and private guest bath. Other amazing features include; Level 3 vinyl plank flooring in foyer and kitchen, TRANE hvac unit, and 30 yr Architectural shingles. Landscaping package includes partial sodding & mulch/plants pkg. Enjoy the private backyard with delightful grilling patio. Short Drive to I-85, BMW and GSP International Airport. Just around the corner from the SC Inland Port. Builder includes 1yr builder's warranty PLUS 8-10 yr structural warranty through Residential Warranty Company. 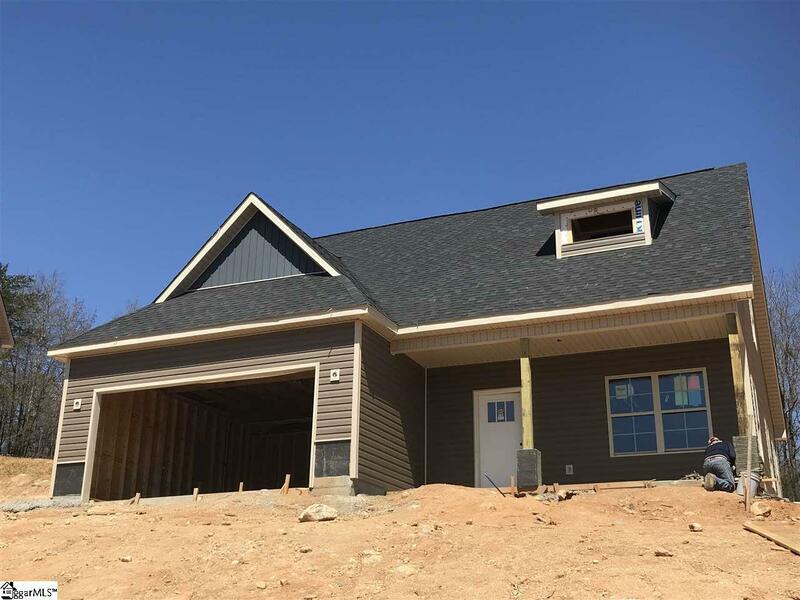 These beautiful homes are going fast! Schedule your appointment today!